Relax in an inviting guest room or choose a spacious suite and enjoy the extra space of a separate living area at the Hilton Garden Inn Clifton Park. Feel refreshed after a great nights sleep in a Garden Sleep System bed and experience a range of thoughtful amenities for your support, including a flat screen HD TV and a refrigerator. Enjoy the convenience of a microwave and snack on treats from our 24 hour convenience store at any time of the day. Keep in touch with complimentary Wi-Fi and stay productive at the large desk. 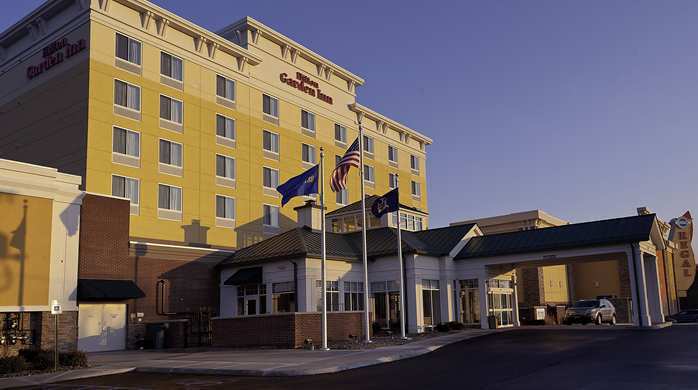 Discover a choice of helpful facilities for your comfort and support at the Hilton Garden Inn Clifton Park. 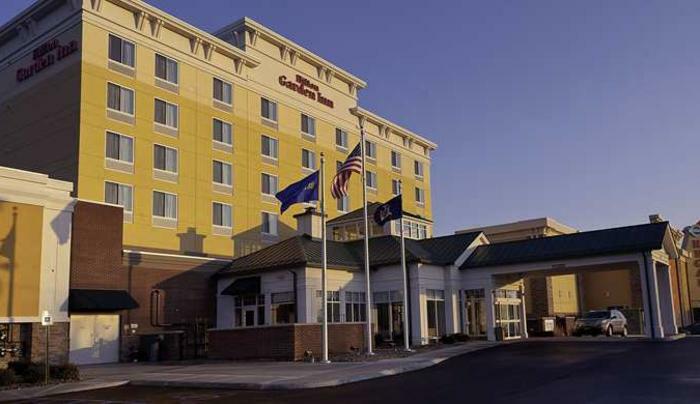 Boasting a fully-equipped, complimentary business center, this Clifton Park hotel offers 4,750 sq. ft. of meeting space for up to 350 guests. Host a meeting or event and let dedicated event planners take care of the details. Savor delicious American delights at the Prime Bar and Grill. Close to Global Foundries, Saratoga Race Track; Saratoga Springs.